Getting started in the hobby of radio control gliders has never been easier than it is presently. You don’t even have to construct a glider or install the radio equipment, everything can be purchased ready to fly (RTF) for some gliders. 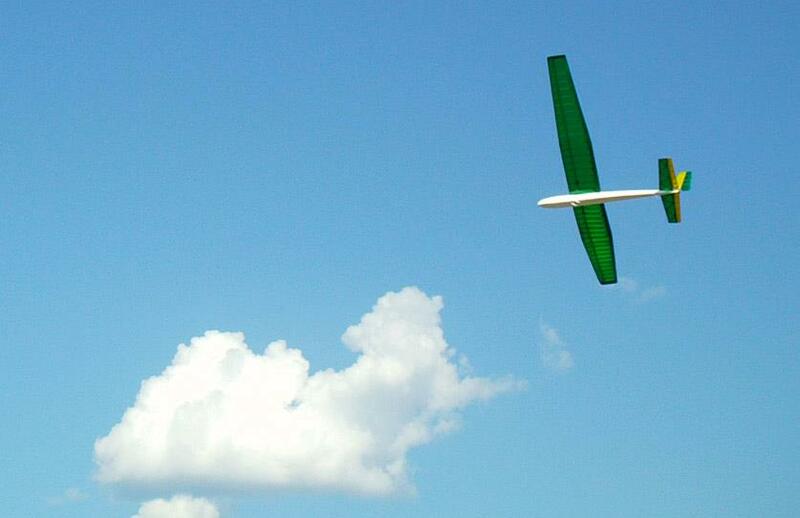 To launch the glider you do not even need a way to tow the glider to launch height, gliders with electric motors that fold the propeller back are readily available. With the new spread spectrum technology it is possible to invest in only one transmitter and then fly many gliders from the one transmitter by pushing a couple of buttons without having to worry about the frequency of the radio equipment. 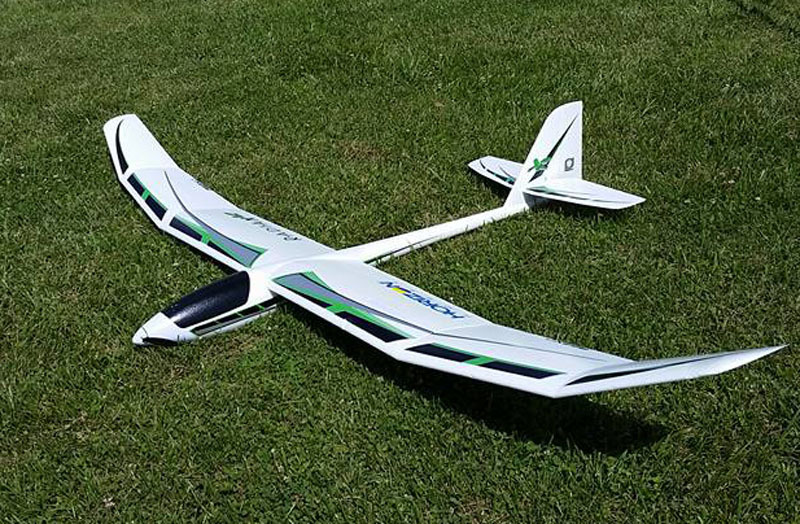 Also available are radio control gliders that are designed to excel in competition flying, often built to very close tolerances from composite materials, this webpage is not about those types of sailplanes. For this webpage the sailplanes will be primarily built from balsa wood or come built from expanded foam beads in a mold. The performance of this type of glider can be good under some conditions but most likely not under all conditions. The intended audience for this webpage is intended to be beginners to radio control thermal soaring and to those people interested in flying sailplanes mainly for the fun of flying and not for competitive contest performance. There is nothing wrong with contest flying and I do it myself. If you are satisfied with good thermal soaring performance this really a pretty inexpensive hobby. Radio systems are reliable and inexpensive for the functionality they provide. 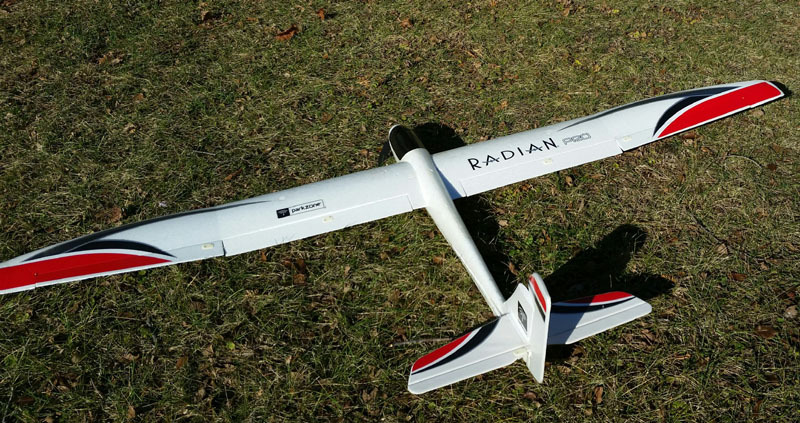 You no longer have to build your sailplane if you do not wish to although I think building your own model airplane of any type and seeing it fly is part of the fun. There are often many good used sailplanes available at really reasonable prices, sometimes people will give them away. With the new 2.4 Ghz radio equipment you do not have to worry about conflicting with other pilots frequencies. There are compatibility issues between the different brands of 2.4 equipment however. I have been using Spektrum brand equipment because the local hobby shop sells it and it is compatible with the Bind n Fly RTF airplanes. 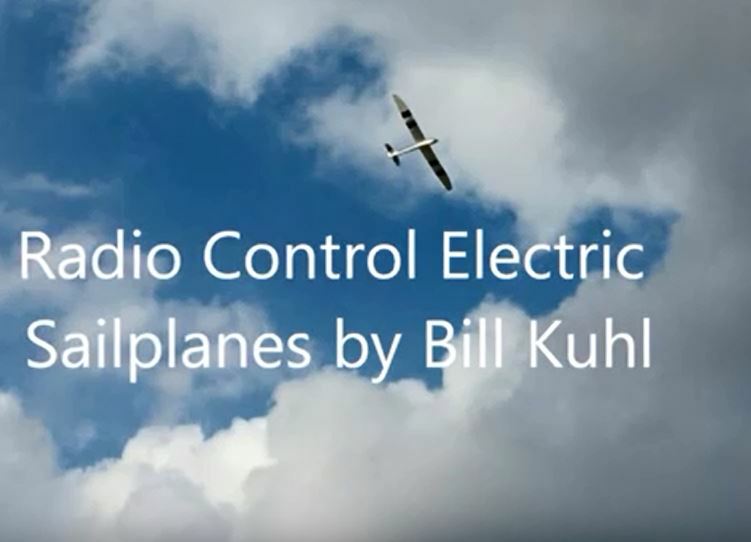 Flying a radio control sailplane should not be difficult as normal flight speed is rather slow and the design characteristics lend to a stable flying airplane. The big challenge and this is what makes it so fun is finding the thermal air currents and then staying in the lift of the thermal. Some days this will be relatively easy and other days it will be a struggle for the experts. Thermal air currents are invisible; you detect the presence of lift by watching the sailplane flying and by other cues. To be proficient at flying in thermal lift the pilot needs to learn to use only the minimal amount of control input needed to place the sailplane where it should be. 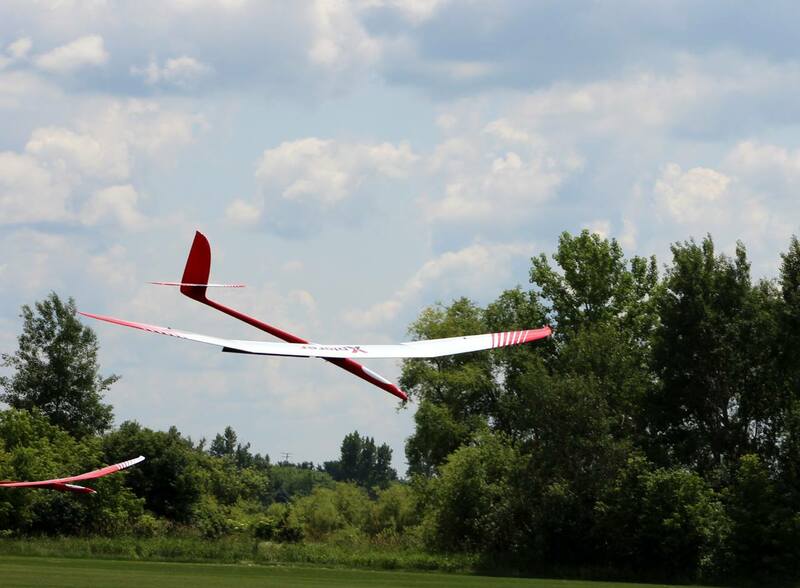 Flying with other model sailplanes or even soaring birds at the same time will be an enlightening experience as to where thermal lift might be. 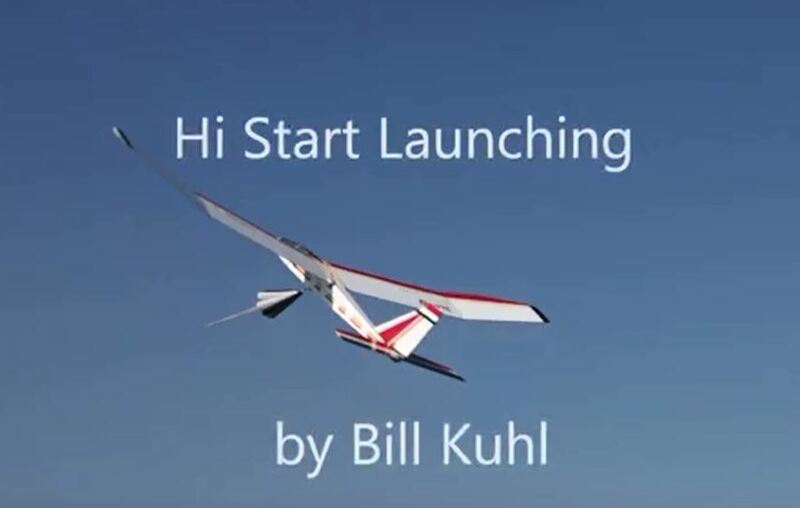 Hi Start – combination of stretchable tubing, line, and parachute with ring at the top that pulls the sailplane to altitude much like a kite flies. Electric Motor – an electric motor normally in the nose of the glider pulls the glider to altitude. The motor can easily be restarted in flight if needed. Electric Winch – very popular for high performance sailplanes but much care has to be taken with the weaker wing structures of sport type sailplanes as too not over stress the wing. Less powerful sport winches are available that do not have the power to stress the wing so much. 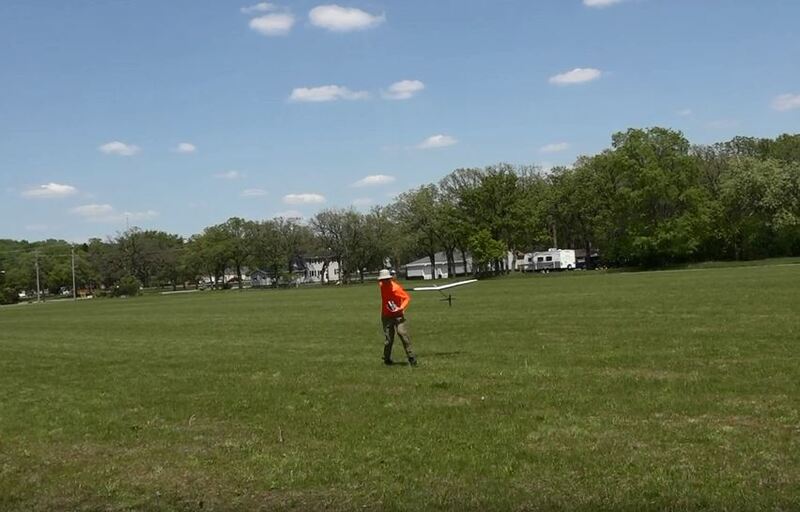 Discus Launch – swinging smaller sailplanes by a peg in one wing tip. 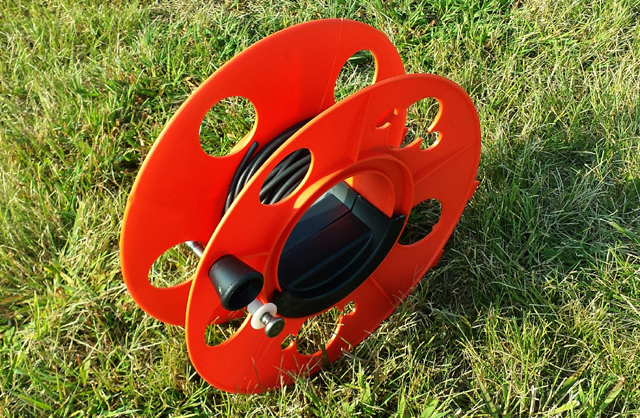 Hi-start with rubber diameter suitable for launching 2 meter gliders. Hi start for larger sailplanes has larger diameter tubing and longer line. This will require a larger area for launching than with the 2 meter hi-start. Electric Powered Sailplanes – normally have an electric motor in the nose with a propeller that folds back during the glide. It is possible to start the electric motor again to bring the sailplane back for landing. The flying field might not need to be as large also. 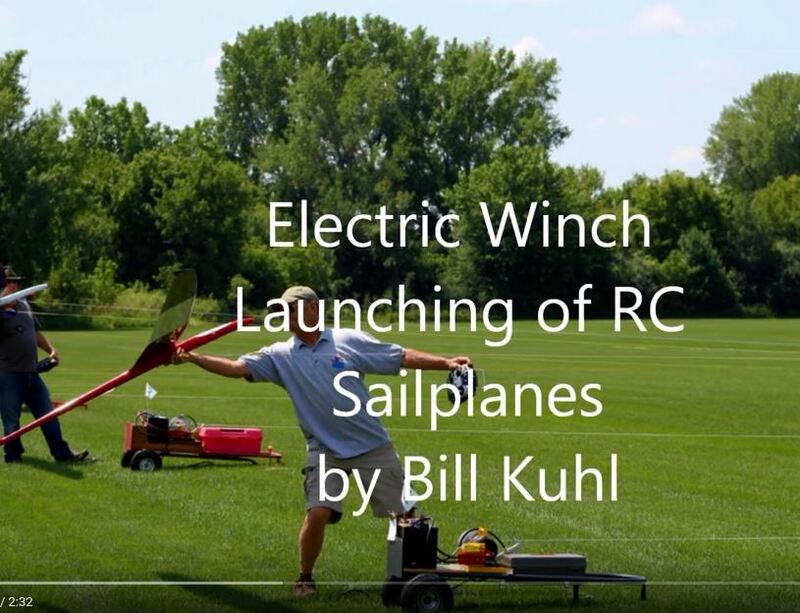 Electric Winch – an electric winch pulls the sailplane up much like a hi-start but you have more control as a foot pedal allows you to control when the motor is pulling the line. When launching the pilot will pulse the pedal so as to slow the line but still keep enough tension, with too much tension the wing can often break. 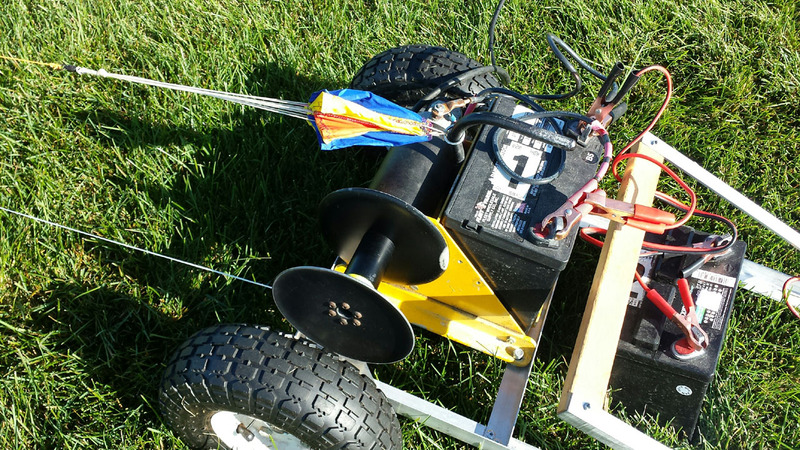 Sport winches have less pull and are more suitable for more fragile sailplanes. 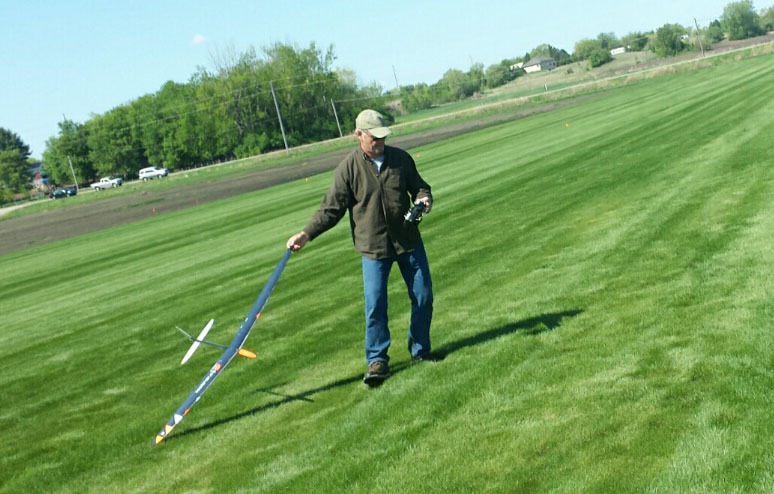 Discus Launch – pilot grabs one wingtip and spins around releasing the sailplane when it is facing forward. 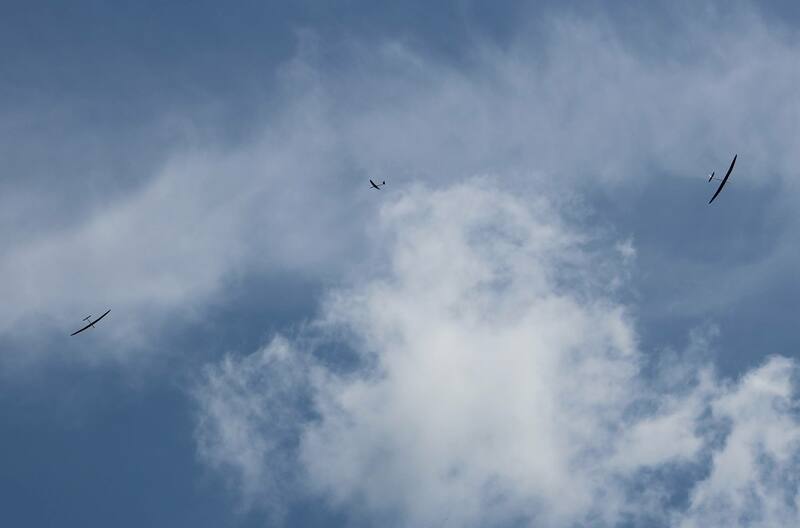 The only way a sailplane can stay aloft for an extended period of time is if some type of rising air is found. Thermal air currents are created by uneven heating of the ground and normally drift with the wind. 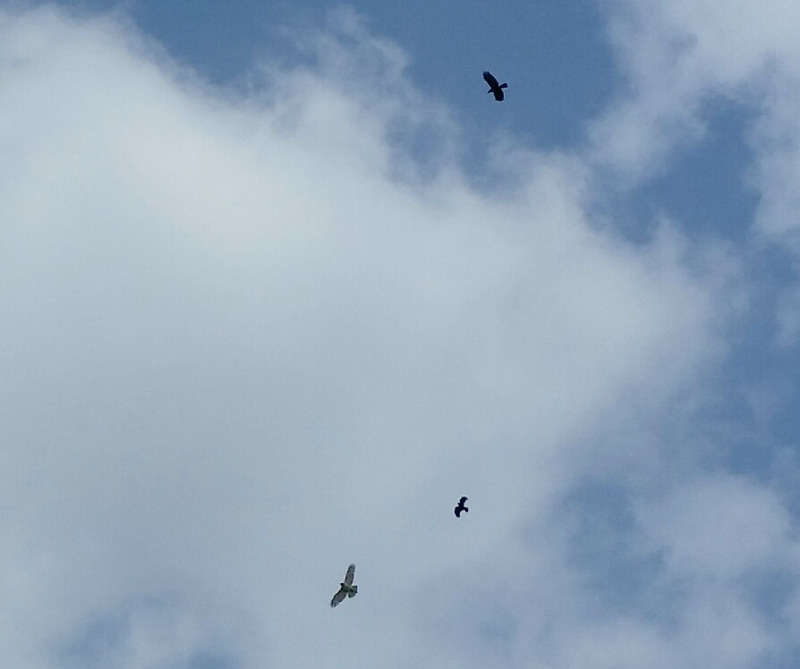 The size, shape, altitude encountered, and movement pattern can be variable which is part of why it can be so challenging. To detect the presence of thermals from the ground the pilot will try to observe shifts in the wind, changes in speed and altitude in their sailplane, and soaring birds or other sailplanes climbing in lift. I still enjoy building the traditional balsa wood sailplanes when I can find the time to build one. 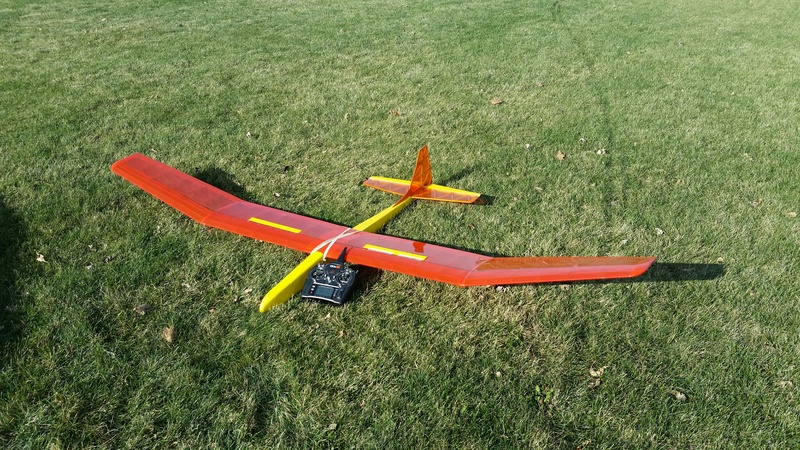 In addition to RC sailplanes I also build and fly free flight model air planes that almost always require building. Building the more delicate free flight models have helped me develop the delicate touch when working with balsa wood. I find a real satisfaction when all the many balsa have been assembled, covered, and the first test flights are made. Model sailplanes built from foam and fiberglass still require construction but it is more about joining major pieces together with epoxy and no covering is required.